Comic book collectors and investors have always coveted classic black covers when found in very high grade. It’s very hard to preserve and old comic with a black cover, any little fleck, color break or crease just seems to be amplified on jet black covers. 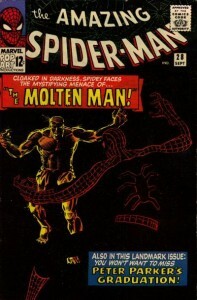 Probably the most famous black cover of the Silver Age is Amazing Spider-Man #28. This comic features the Molten Man and the cover is very black. The Overstreet Comic Book price guide makes note that this comic is scarcer in high grades. A quick look at the CGC Census tells all. As of this post Amazing Spider-Man #29 has 2 9.8s, 14 9.6s, 23 9.4s and 16 9.2s. Compare this to 0 9.8s, 4 9.6s, 9 9.4s and 11 9.2s for issue #28. 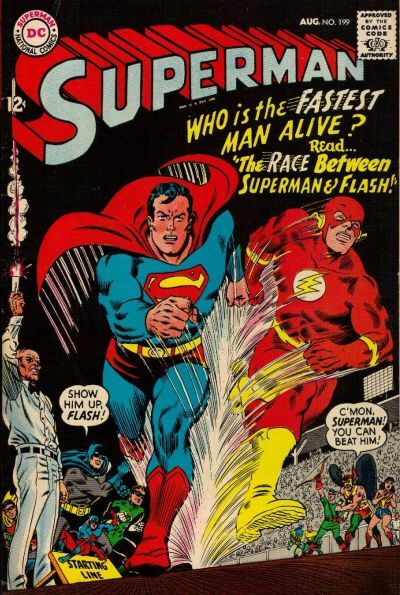 And to reinforce the argument even more, 603 issue 28s have Universal grades vs. only 393 for issue #29. Over 50% more issue #28s have been sent in for grading and if all things were equal there should be over 50% more comics graded 9.2 or better. In actual fact the numbers of ASM #28s in 9.2 or better end up being way less than 50% of the total of ASM #29s even though way more were sent in. 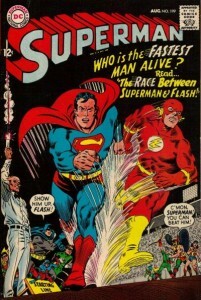 This same pattern can be seen in other great iconic black cover issues of the Silver and Bronze Age. Amazing Spider-Man #114, Fantastic Four #112, Luke Cage #1, Marvel Spotlight #5, Justice League #3, X-Men #35, Batman #227 and Superman #199 are just a few of the comics collectors and investors covet in high grade. The tip this week is not to be so harsh in your judgment of an “almost” copy you come across in your travels. Yes, I know you like your 9.4s and your 9.6s but that book in your hand, though maybe only a lowly 9.0, may in fact be one of the 20 best copies in existence and it may be worth a lot of money.